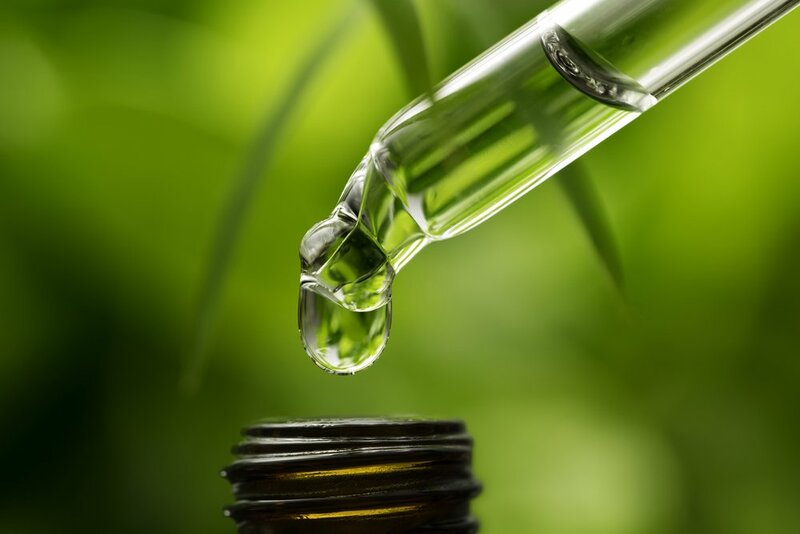 Medical Marijuana & CBD Oil Expert Dr. Rachna Patel tells us the best delivery method for CBD oil for best results — because, yes, there are different ways to take it. Should we apply a drop under our tongue? Inhale it? Mix it with food?